The new gold mining system in Butihinda commune in Muyinga province (north-east of the country) has become a source of trouble and concern for the population of Kamaramagambo, one of the areas with several deposits in this commune. 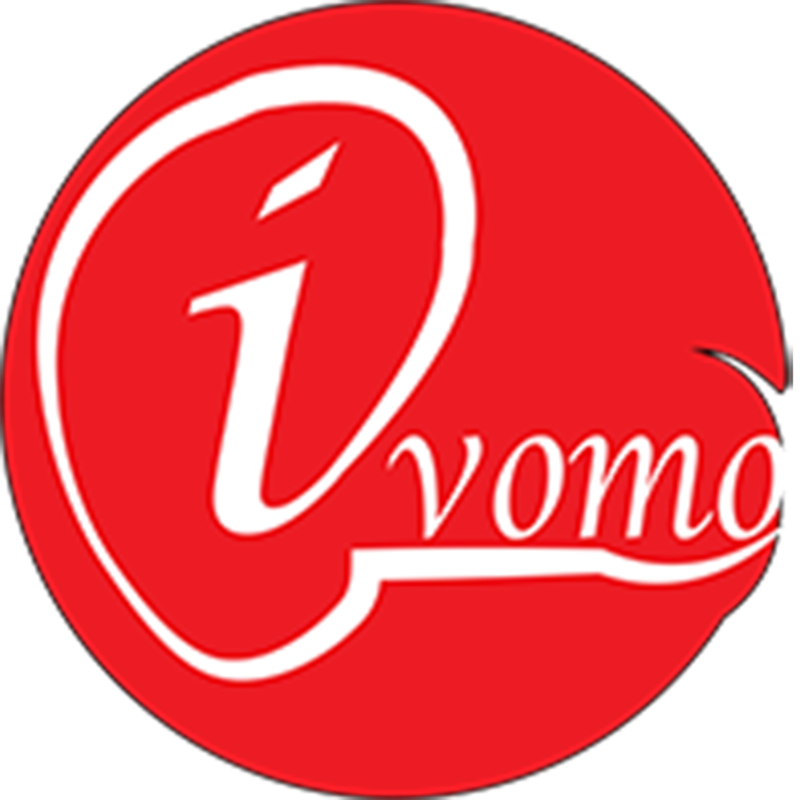 Residents interviewed by Ivomo are angry at the « use of dynamite » by miners to blow up hard rocks containing gold, a new system using substances that are extremely « harmful » to health. The gas that is released after the explosion has already taken the lives of over a hundred miners since about two years. Relatives of the victims claim that they die from a disease that has not yet been identified. Ivomo visited the three main mine sites of Karimiro, Ryakizebe and Nyarubuye in Kamaramagambo. The testimonies are overwhelming. It’s after eight and the weather is nice on the Ryarubuye site. A group of young men are sitting near the tunnel (Ikirombwe) waiting for their turn to go down. Some agree to testify but first make sure that we are not police officers. For months, the administration has banned ordinary citizens from doing this work. Only associations that master the technique and pay the municipal tax are allowed. « We have to hide because if the police arrive they stop us, » one of them explains. « In August, they shot at a friend of mine but he survived by hiding in the tunnel, » he adds. He says work is very dangerous for their health. At least 10 of his friends died from the unidentified illness for only this month of October. « The 10 victims were from Kamaramagambo, Murehe, Maruri and Ryagiza neighborhoods, » he says. « And there are some others who are still ill, » he adds. Ivomo spoke with Jean Marie Minani *, one of the young people who are ill. He is among those responsible for going down the tunnel (Ikirombwe) and blowing up the rock. He says he was even forced to sell his bike, as he was no longer able to drive. Jean Marie Minani and his neighbors go as far as to say that at least a hundred miners working in the tunnels have died since 2015. « Most friends I worked with died in that year. I can count at least more than 60 of my friends who have disappeared since January, » Minani reveals while weeping. He says there are other victims from other provinces such as Kayanza, Ngozi and Kirundo. « They went back home already showing symptoms. I have no news of them, but I think they have passed away, « the young man adds. A first disappearance, according to our witnesses, is that of a certain Mayondori, a wealthy businessman who held several tunnels where gold was mined in 2015. A relative claims that he was even evacuated to India for care but in vain. Mayondori was exposed to the gases that emerge after the explosion of dynamite. Witnesses said that, as he couldn’t tolerate employees who stole gold from him, he was going straight into the tunnel without waiting for ventilation. Sources from Muyinga and Mugano hospitals (Muyinga province) who often receive the patients indicate that they develop such symptoms as chronic and intense pain in the chest, acute cough, weakness, considerable weight loss and respiratory insufficiency. These medical sources indicate that there is no cure for this disease. « Only anti-pain is prescribed for the patients, » they say. « Even those who have been transferred to Russia and India did not survive, » they add. HOW DOES THE SYSTEM IN QUESTION WORK? « Ikirombwe » is a labyrinth of tunnels pierced in a mountain. The miners dig to a depth of 20 meters, then they pierce multiple horizontal paths that form an underground labyrinth. It takes them up to 2 hours walking through it in search for gold. They then use dynamite to blow the hard rock when it blocks them in their movements. What happens then after the explosion of the substance? A chemist contacted who requested anonymity indicates that after the explosion of the stuff « a mixture of gases including carbon monoxide (CO) which is very toxic » is released. According to this researcher, miners should use specialized devices such as « Extech CO10 » to measure the gas concentration before entering the tunnels. He states that they can only enter when the device displays a maximum value of about 0.2 ppm (parts per million). « In case such a device is not available, they would be required to wait two to three days for normal ventilation of the environment, » he says. But the miners contacted say that some of them remain inside the tunnel at the very time of the explosion while others rush immediately after the explosion to pick up gold. Medical sources corroborate these explanations of the chemist indicating that the disease is linked to inhaling the gases. The « dynamite system » used in Butihinda started in 2012, the practice having been fraudulently transmitted by Tanzanian miners. The fraud is reportedly from mining companies operating in western Tanzania, not far from Burundi. With experts who can use dynamites, the companies have a special authorization to obtain them from the Tanzanian government. The mining deposits of Kamaramagambo are exploited using traditional methods and anarchically. They provide considerable income for mine operators. In Burundi, dynamites are used by security forces.